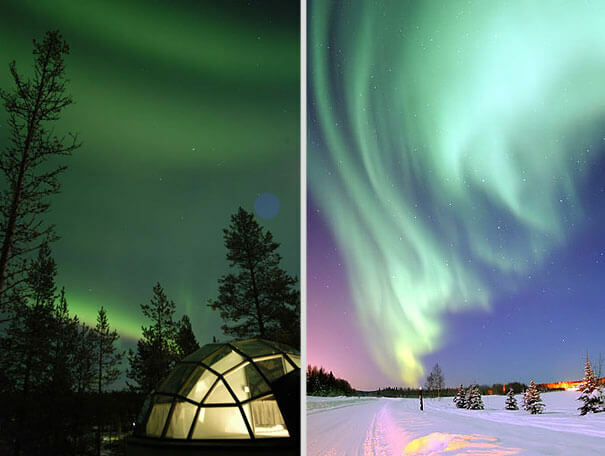 Aurora Borealis…just saying the name of this fantastic nature phenomenon makes you dreamy and romantic, isn’t that true? I wasn’t that lucky to see it live so far, but it is definitely on my list of things I must see before I die. 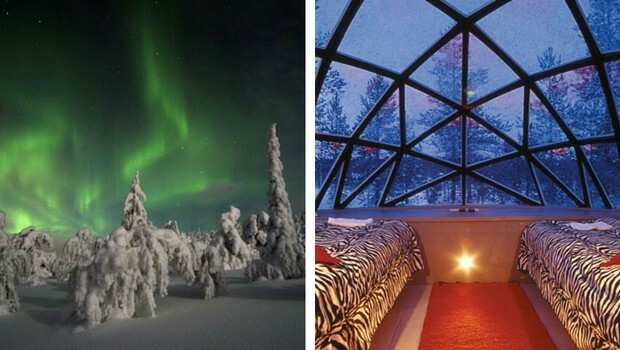 If you listed Aurora Borealis yourself on some similar list of yours, you gonna love what’s coming next on this piece about the Igloo hotel in Finland, for sure! 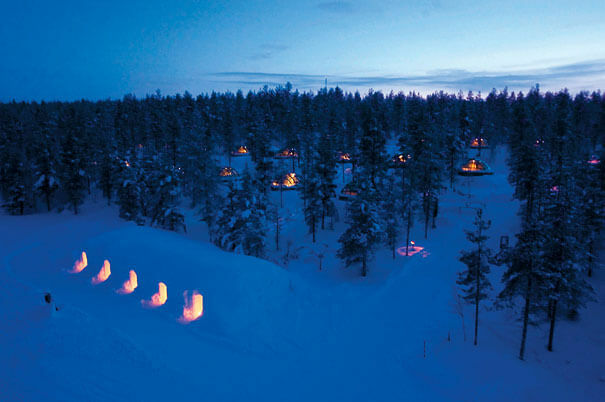 Hotel Kakslauttanen is located near Finland’s Urho Kekkonen National Park and during the peak winter months, the location offers incredible views of the Northern Lights. The lack of urban lights in the wildness and sparse trees leave the sky covered with million of stars every night to the observer’s’ eyes. 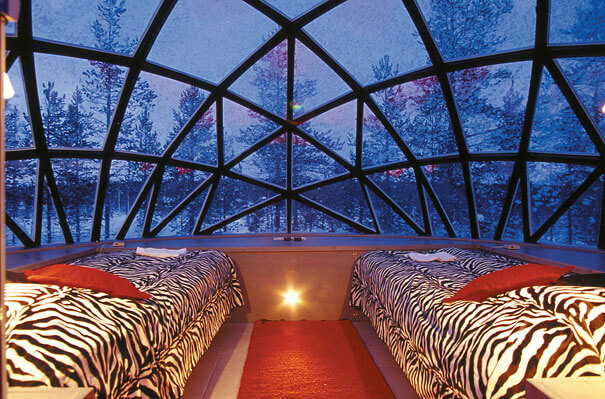 Igloos made of glass are also the perfect choice for the scenery, allowing the open view on the starry skies all night to its lucky tenants. 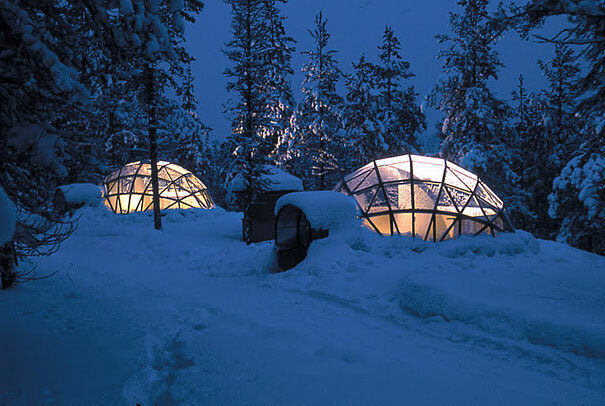 The Igloos are warm and cozy so in the winter when Aurora Borealis phenomenon can be observed and temperatures get as low as -22C, you’ll be safe and protected. 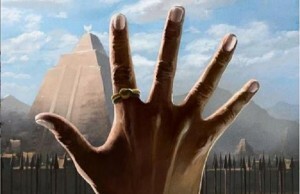 Also, there is a frost preventative on the glass so crystal-clear panoramic view is guaranteed as well. 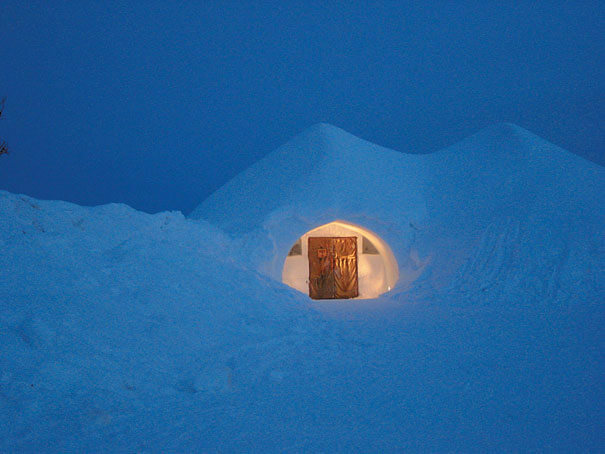 Hotel Kakslauttanen AKA the Igloo hotel in Finland is located near Finland’s Urho Kekkonen National Park which is the perfect place for watching Aurora Borealis phenomenon. 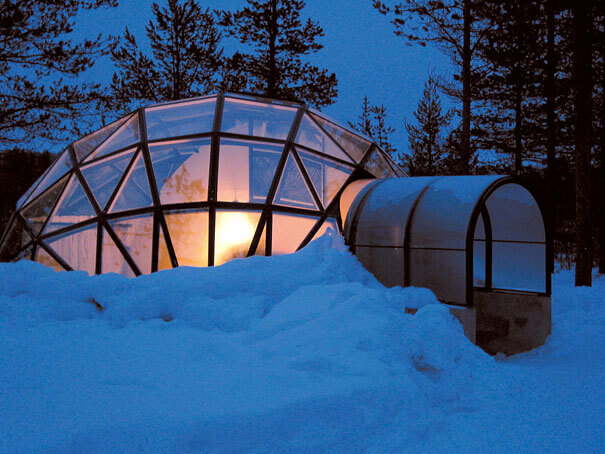 Igloos made of glass are the perfect choice for the scenery. 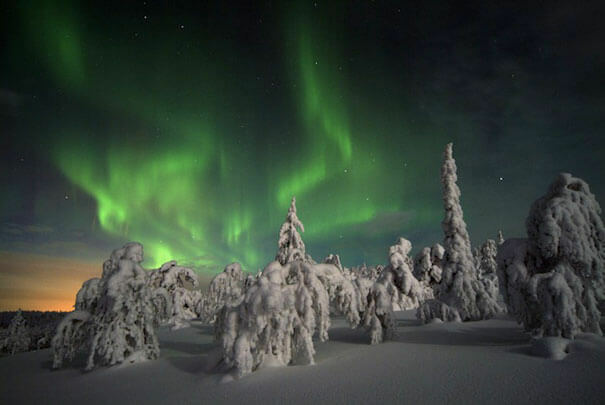 A frost preventative on the glass allows crystal-clear panoramic view even during freezing winter months which are best for watching Northen Lights. 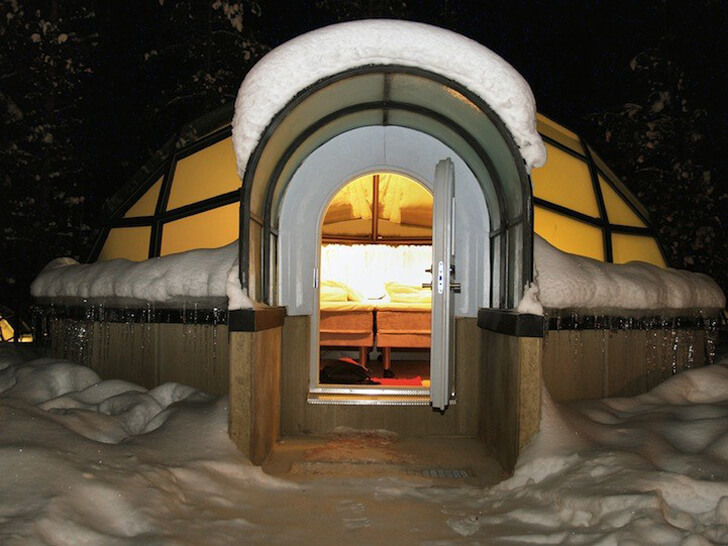 The Igloos are warm and cozy and efficiently heated without consuming too much energy. The hotel rings a signaling bell for visitors to look to the sky when the phenomenon is visible. Aurora Borealis results from the collision of gaseous particles from the earth’s atmosphere with charged particles released from the sun. 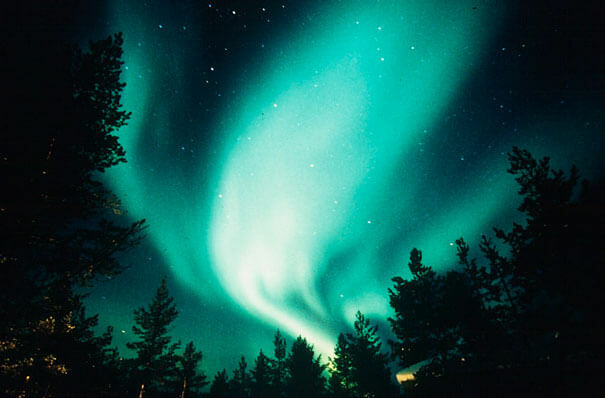 Northern Lights are one of the world’s seven natural wonders. Just saying the name of this fantastic nature phenomenon makes you dreamy and romantic. Don’t you wanna get in?! Next Story → Here’s How To Start a Fire With a Lemon – Ridiculous or Actual Science?